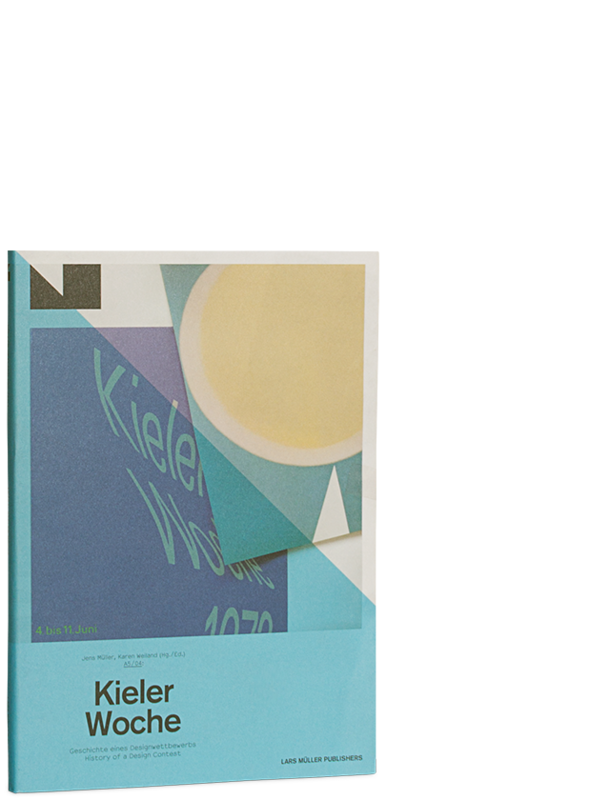 This book is the first monograph dedicated to the designer Rolf Müller who is known above all for his design of the visual identity of the Munich Olympic Games in 1972. 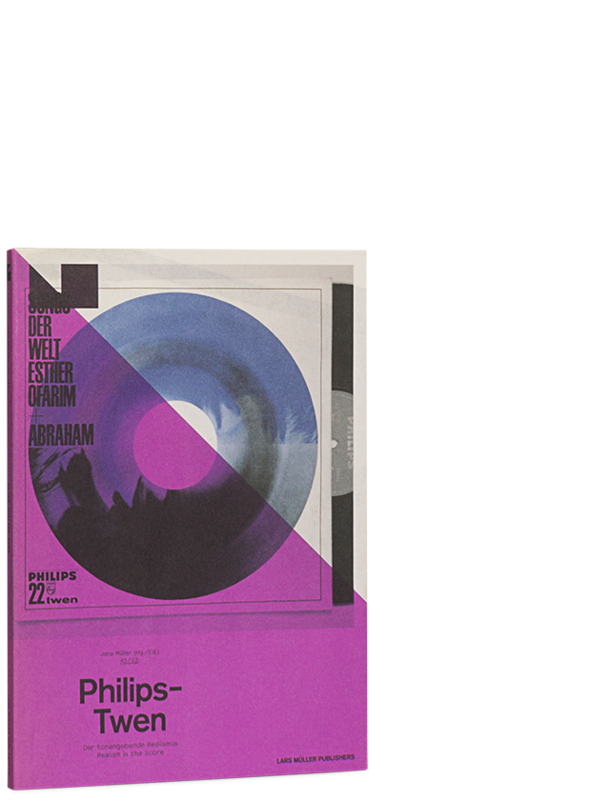 Shortly after graduating from the famous Ulm School of Design, his former professor Otl Aicher entrusted him with this work, which set new standards in international design. 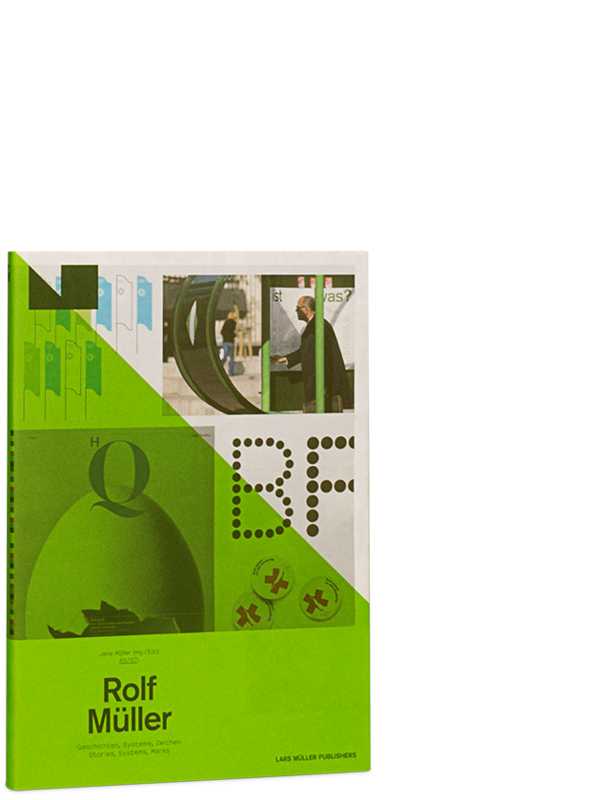 In parallel, he established his design firm Büro Rolf Müller in Munich. 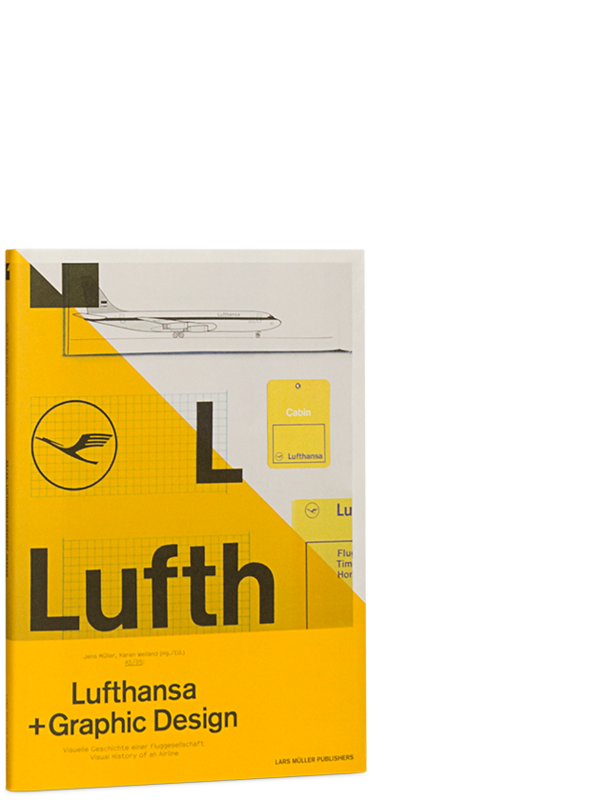 On the basis of selected projects, the book attempts to sketch the mentality and methods of his design: For nearly four decades, the firm developed corporate identities, books, magazines and signage systems on the highest level. 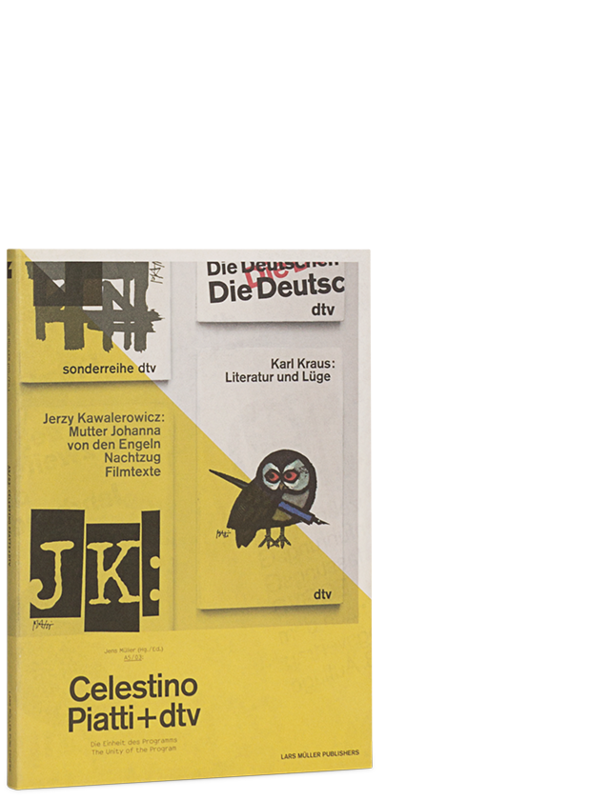 The firm’s projects include the visual identity of the City of Leverkusen, forged over several decades, and the magazine HQ High Quality for the company Heidelberger Druckmaschinen, of which 39 issues were published. 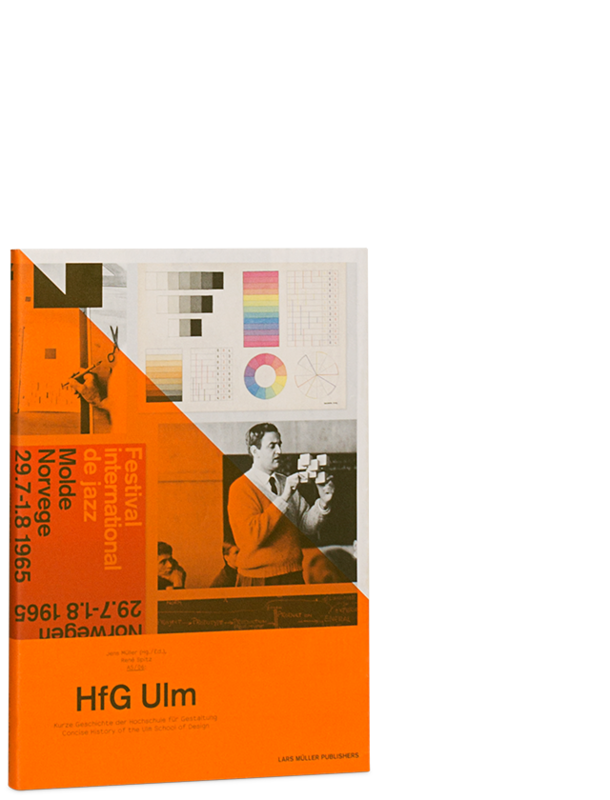 As a storyteller and system designer, Rolf Müller has left his mark on international design history with his work. 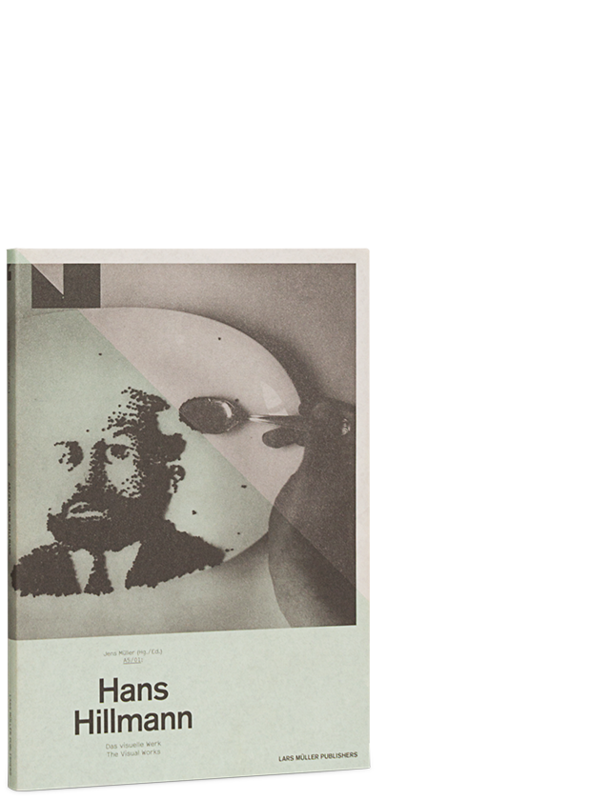 His stance has had a decisive impact in shaping the way in which today’s communications designers view their profession.